Get the newest aerial photography on the web! 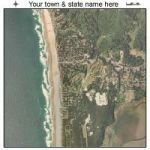 We provide 1-2 year old aerial photos of the USA. We are here to meet all of your aerial data needs. 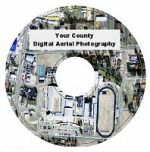 Whether you are looking for digital or printed aerial photos, we are able to provide data for the GIS professional or novice user. 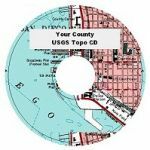 Our digital data and printed map selection is the most affordable on the web, most products start at $20 for a map or countywide imagery. We have aerials dating from 2000 - present, at resolutions ranging from 3 inches to 1 meter.